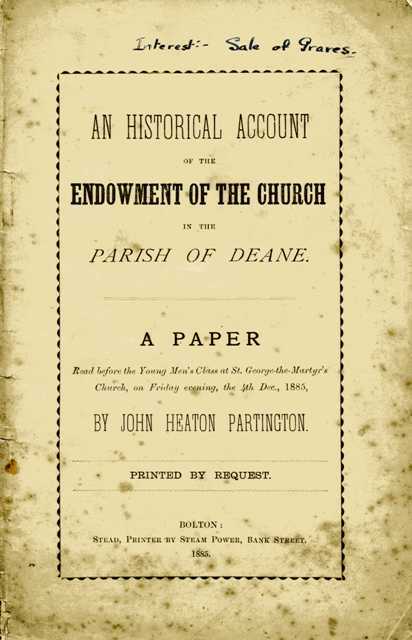 Deane Church has been on the site for hundreds of years. From time to time, someone writes of the history of the church. Slowly, more documents will be added to this site.